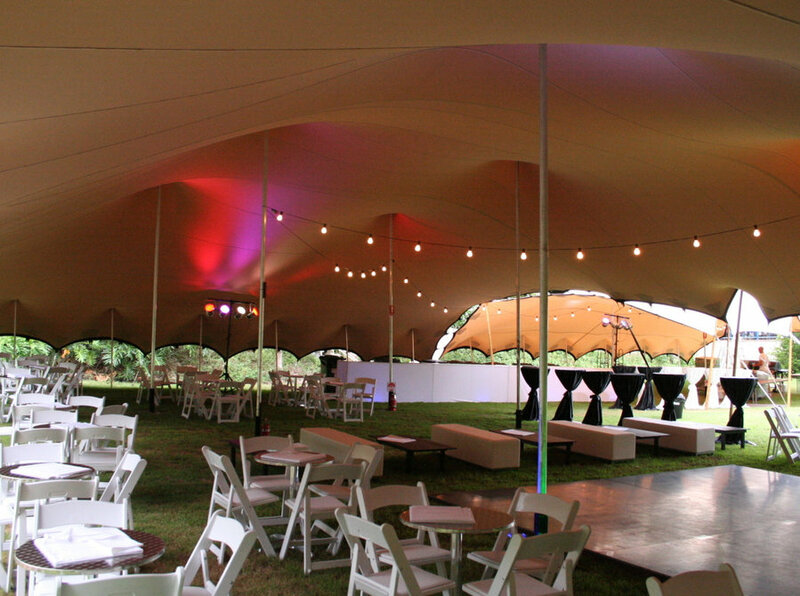 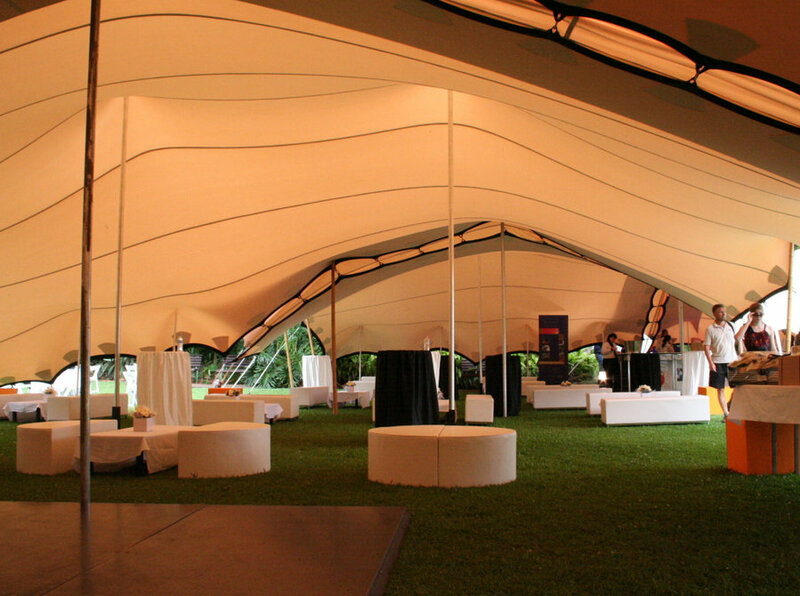 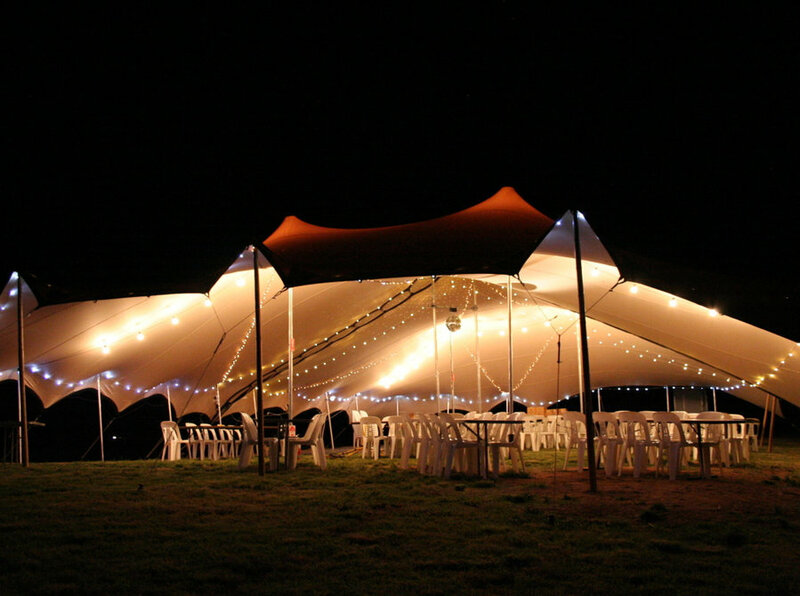 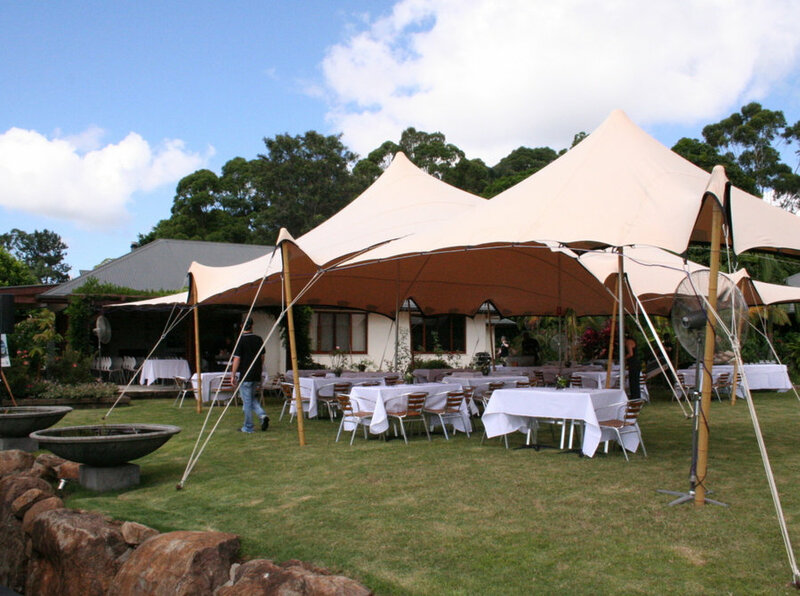 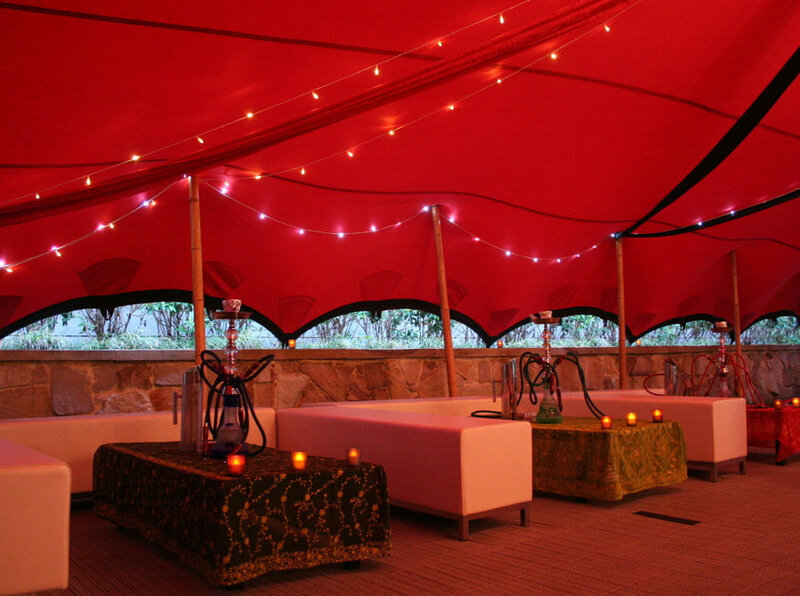 Led by a down to earth, hardworking Australian Family team, Nomadic Tents provides marquee hire services across Australia and specialises in providing a unique cover solution for events including weddings and corporate events. 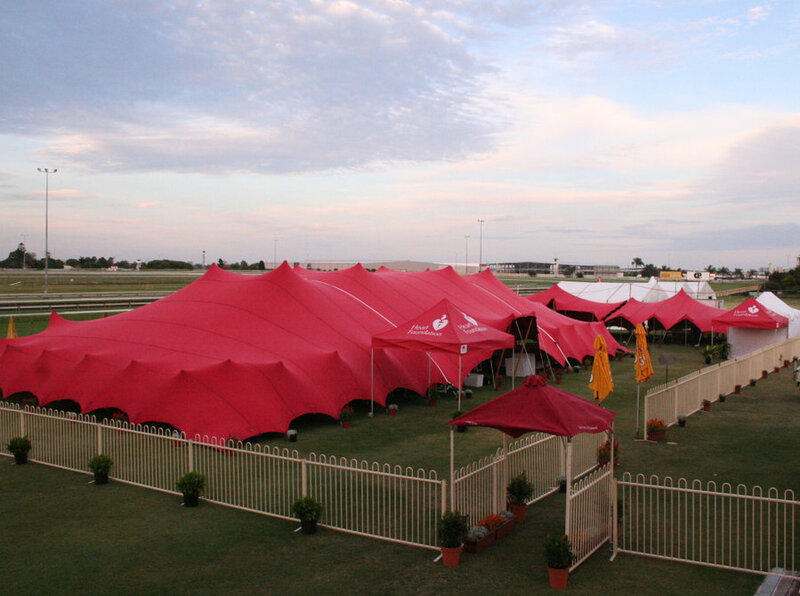 We are led by a down to earth, hardworking Australian Family team who recognised the potential to provide a unique and visually stunning cover solution for events Australia wide via a network of Distributors and have since become the leading supplier of freestyle marquees first in Queensland and now covering Australia. 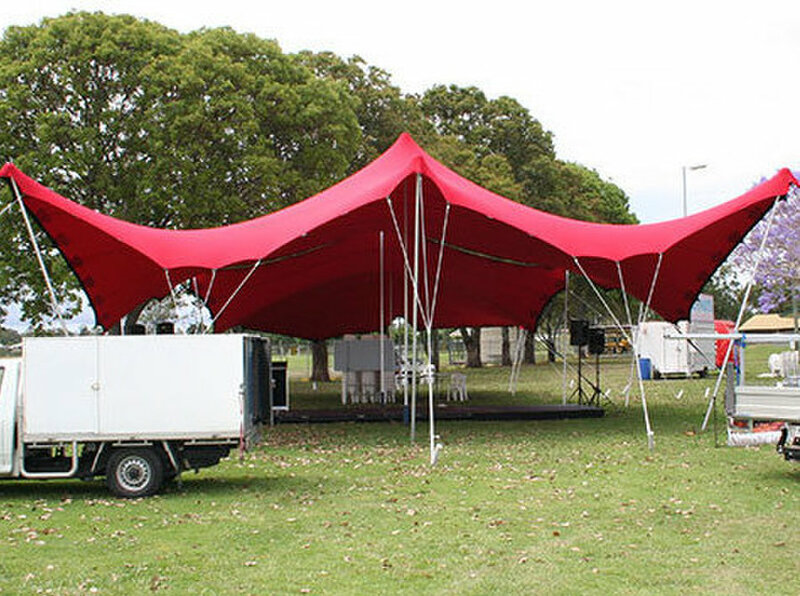 We are active in the following areas:Sydney, Melbourne, Brisbane, Byron Bay, Cairns, Cooloola, Gold Coast, Vanuatu, Sunshine Coast, Canberra, Newcastle, Townsville.